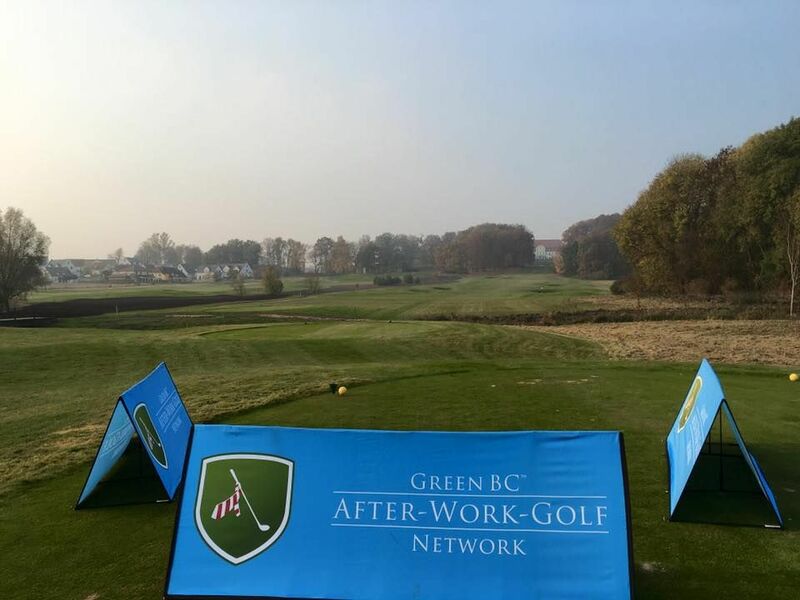 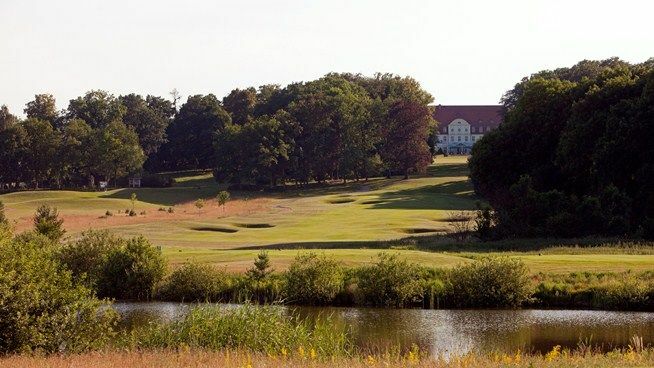 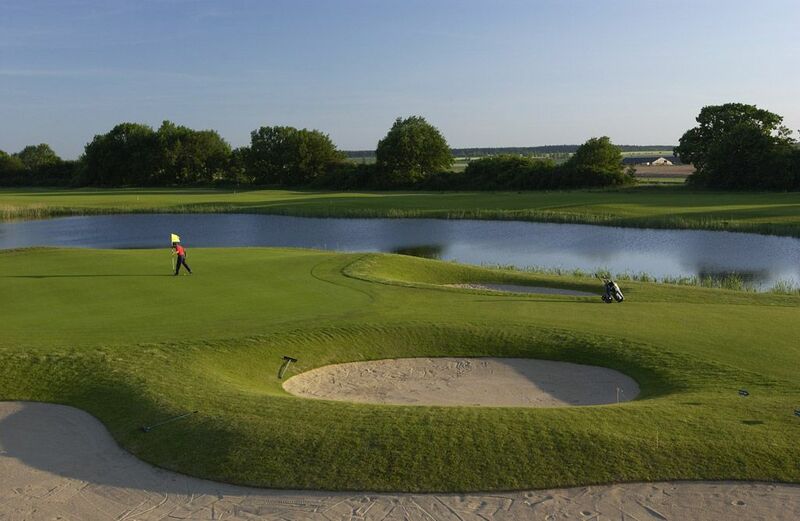 Golfland Fleesensee opened in 2000 and fast becoming one of the finest golf resorts in the country. 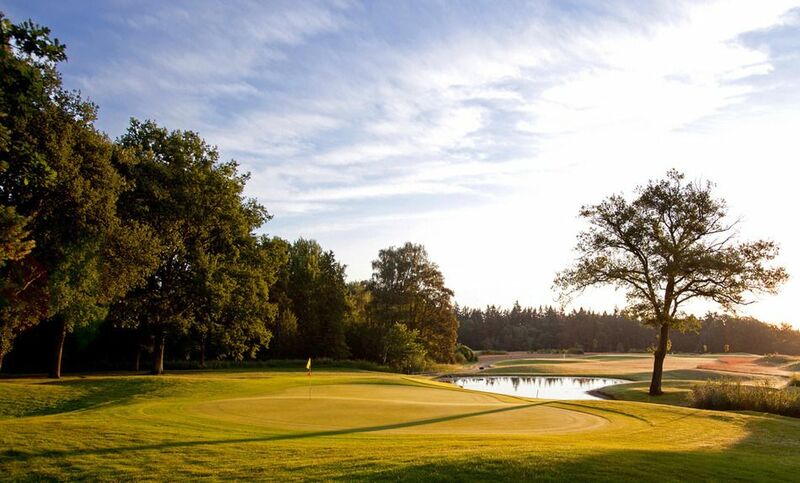 Offering five courses and a plethora of facilities, it’s a true golfing haven. 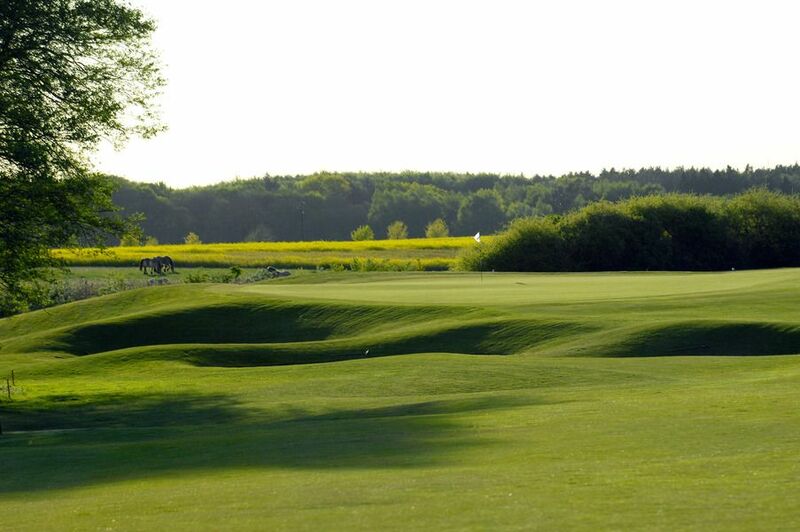 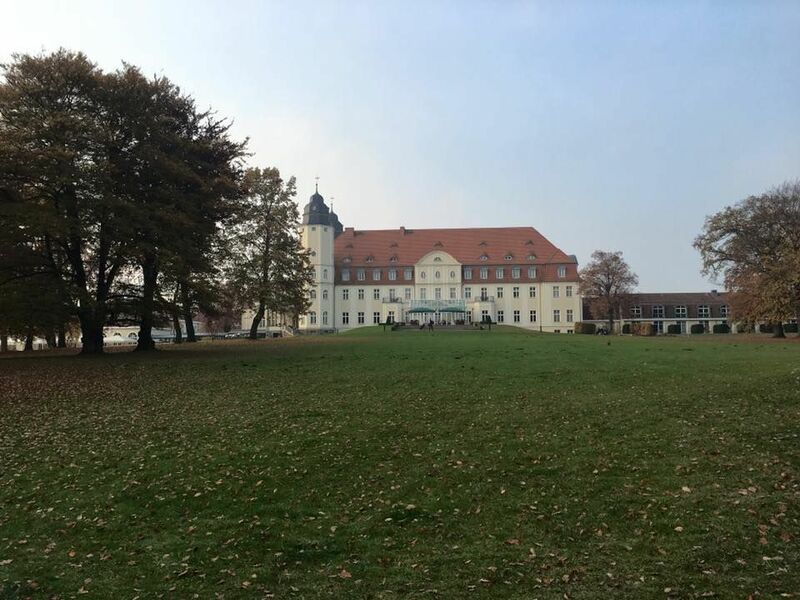 Golf & Country Club Fleesensee is not yet in our pool of Golf Courses for orders.